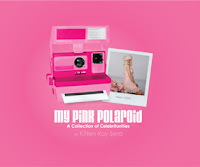 The Pink Lady of Hollywood is KITTEN KAY SERA : THE PINK LADY OF HOLLYWOOD !! 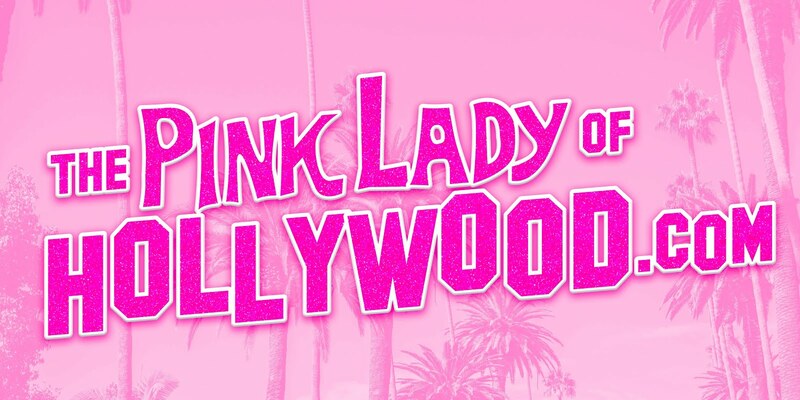 THE PINK LADY OF HOLLYWOOD ! !